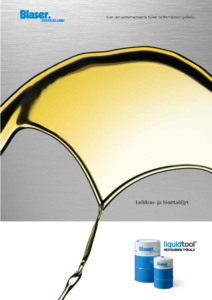 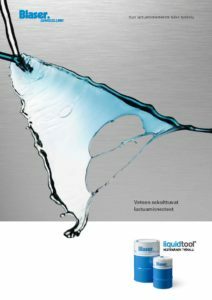 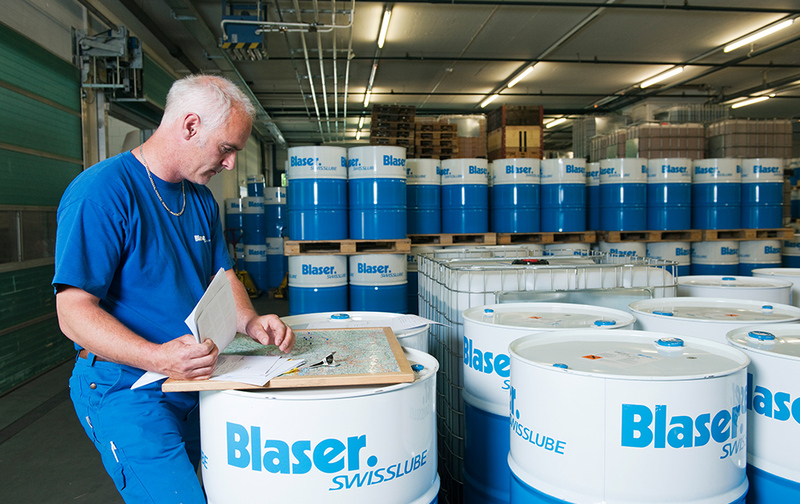 Blaser Swisslube cutting fluids and oils now at Edufix! 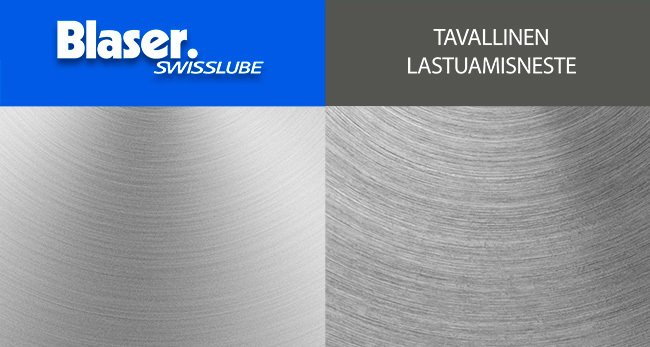 Blaser’s wide and high-quality selection of cutting fluids and oils includes options for nearly all machining methods and materials. 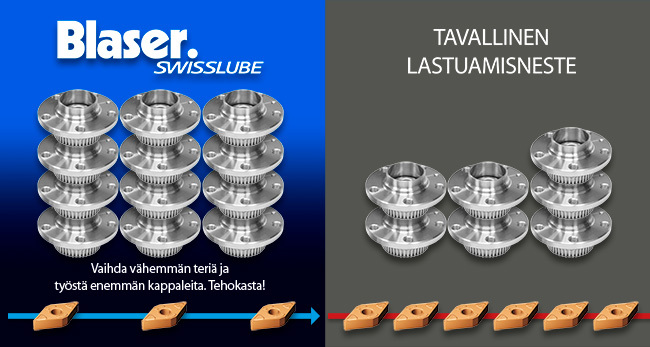 With Blaser products, the service life and service intervals of tools are prolonged, and the surface quality is improved. 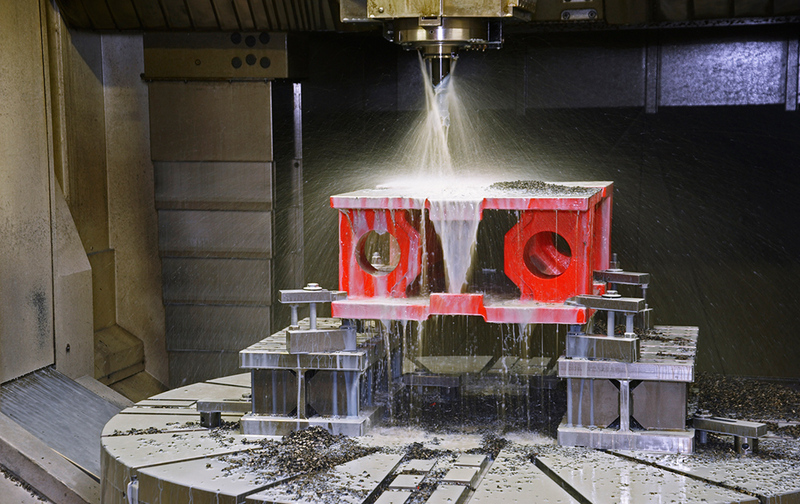 The products are safe for both the machine operators and the environment and also make production more profitable. 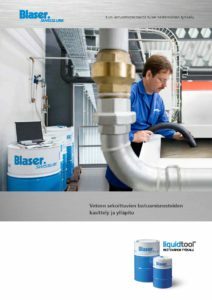 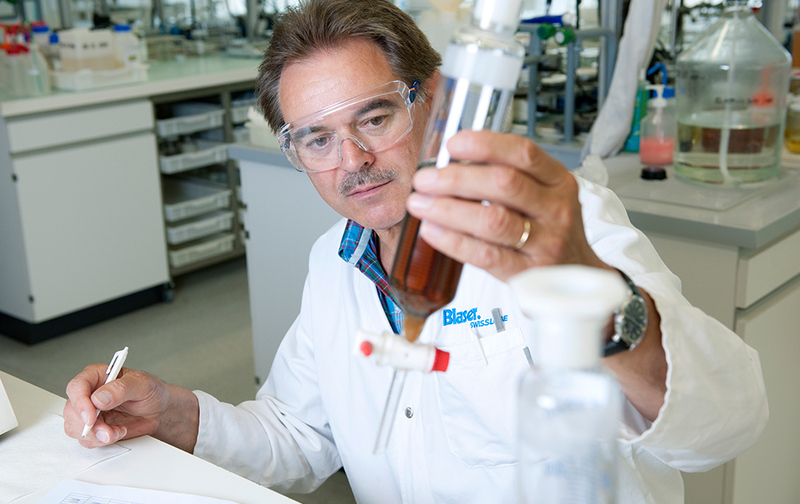 Why should I switch to Blaser cutting fluids? 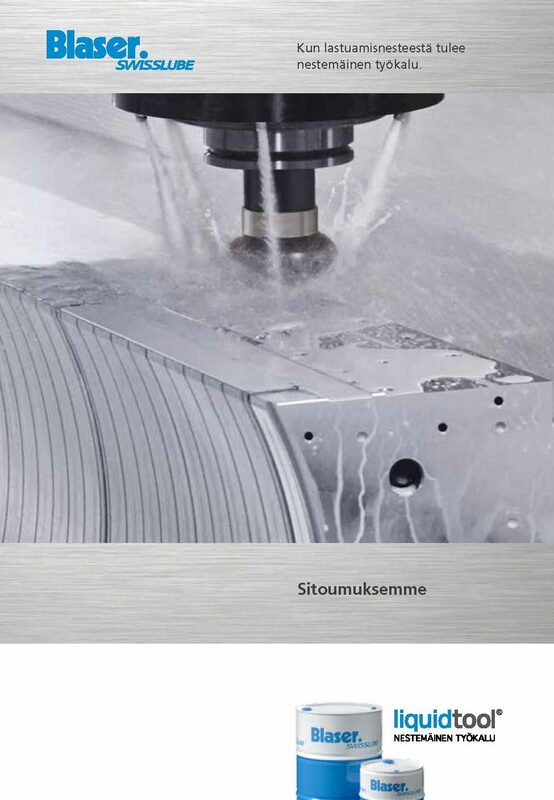 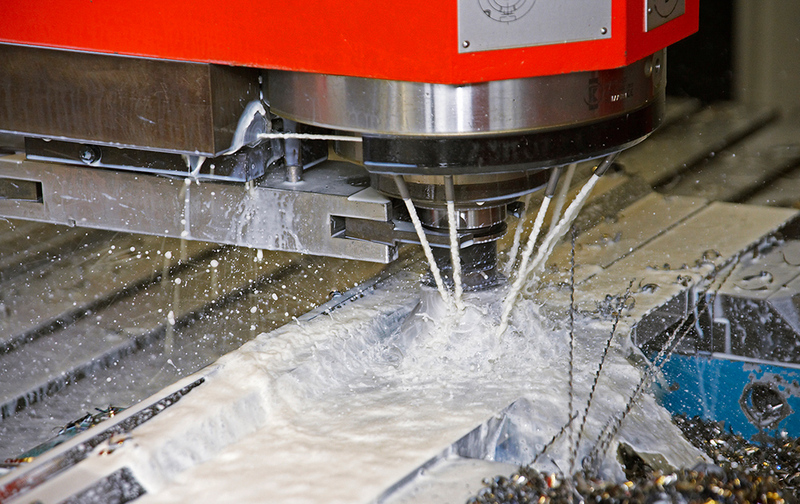 – The cost of a cutting fluid amounts to only 0.5% of the total costs, but its impact on the production cost of a workpiece is as high as 95%.